We’re back with our our first Long Table of the year and our first international luncheon guest joining us all the way from over the ditch! We’re delighted to welcome Lloyd Jones, author of the much-loved Mister Pip to the Long Table. 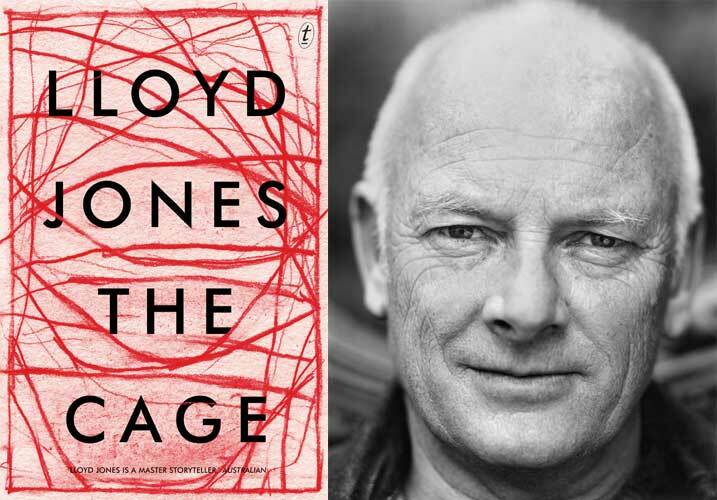 Lloyd will discuss his latest novel The Cage, a story of two mysterious strangers arriving in a small town, unable to speak of the trauma that has brought them there. A fable-like book centred on humanity and dignity and the ease with which we’re able to justify brutality. Join us for a delightful two-course lunch as we discuss The Cage, generosity, cruelty and the moral frontiers of story-telling. To lighten things, up, we may also touch on Lloyd’s newest publishing venture in chapbooks and audio and raise a toast to his new PM! Lloyd Jones has written novels, short stories and a memoir. He won the Commonwealth Writers’ Prize and was shortlisted for the Man Booker Prize for his novel Mister Pip. His other books include Hand Me Down World and A History of Silence. Lloyd lives in Wellington, New Zealand.